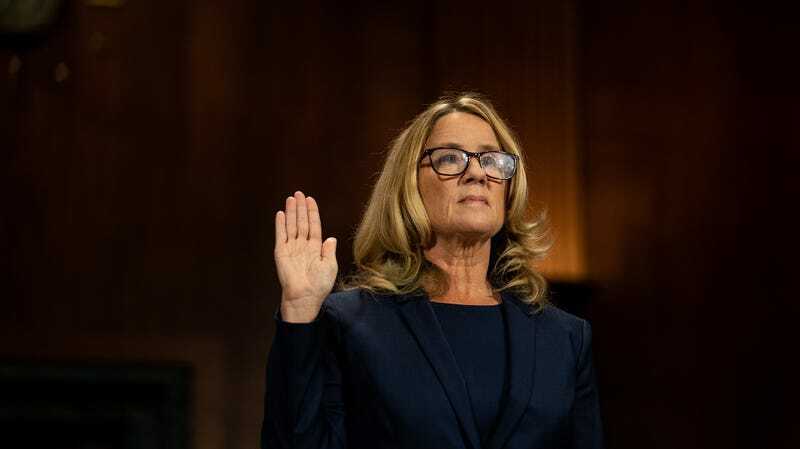 Speaking on Thursday while fighting back tears, Dr. Christine Blasey Ford described, in graphic detail, her account of being sexually assaulted at the age of 15 and how she says she has carried the trauma of that experience with her throughout her life. She felt a responsibility to come forward with an account that speaks to the character of someone who is about to earn a lifetime appointment to the Supreme Court, she said. Dr. Ford is brave, but it shouldn’t be this way.